Yesterday Deborah showed you a pretty green, which sadly didn't apply all that great. The colour, however, is great so I thought I'd show you a polish that is similar, but easier to apply. This is the old but very pretty Watermelon rind from China Glaze. 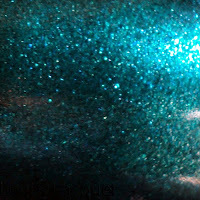 It's not the most opaque polish, I needed 4 thin coats to get rid of vnl, but the pretty sparkle more than makes up for it. 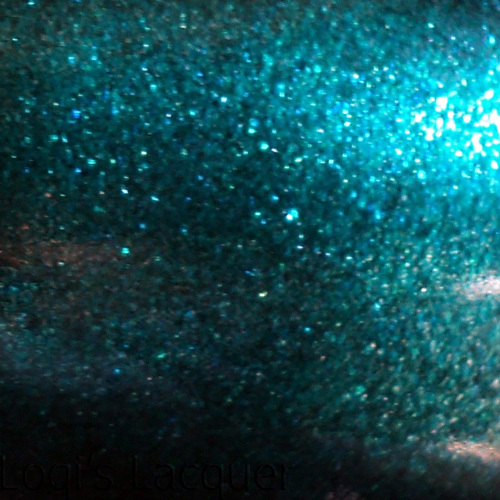 This polish is so jam-packed with shimmer that it almost has a foil finish, I love it! What do you guys think? Pretty, or is 4 coats to get this colour not worth the trouble either? 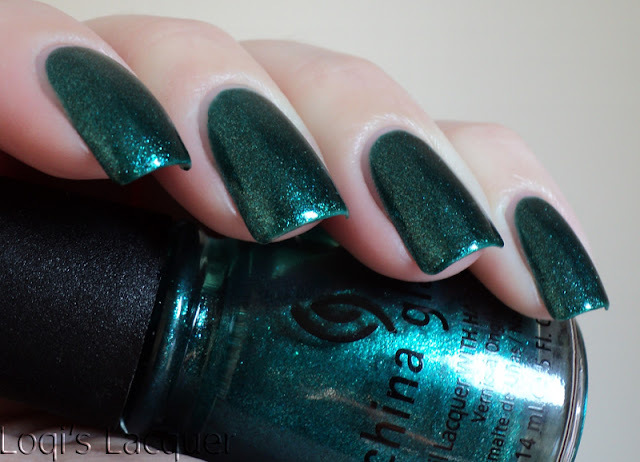 This is definitely gorgeous, but 4 coats is a bit too much work for me. I have this and I really do love it! Its beautiful in the sun and worth every layer of application! I think 3-4 coats is totally worth it to get this lovely up to opaque. It's been in my collection for about 1 yr now. 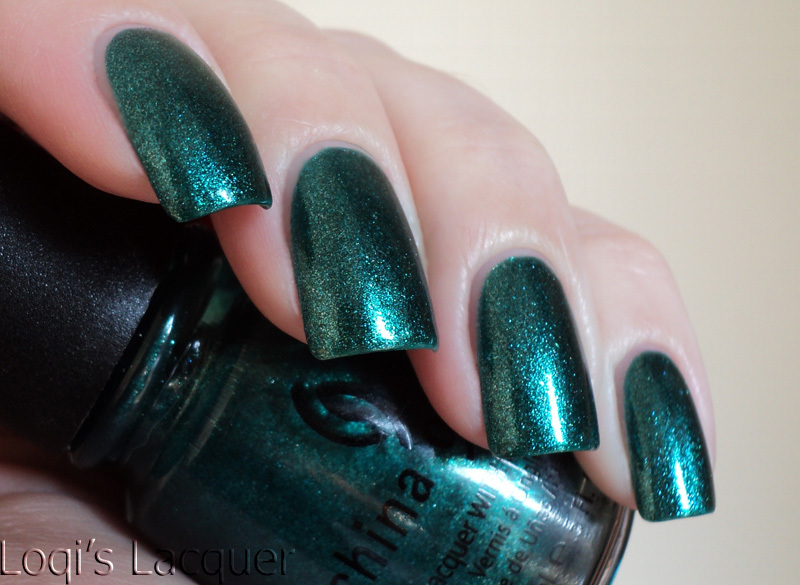 I really like it to get away from the more holiday green shades yet still stay in the sparkly greens. It seems opinions are very divided about this one! Beautiful! I bought this polish recently but haven't used it yet. I definitely should! And it always makes me laugh...have you ever seen a watermelon rind this color? This is a gorgeous shade, though. I really really need this one! Love it on you <3. One of my favourite China Glazes. I love it. Without a doubt 4 coats worthy. Haha no! I definitely haven't!